Leyton Dudley is a second-year member of The Seminole Newspaper Staff. She is in Health Academy program, hoping to follow a career in Veterinary Medicine, while also holding a strong passion for journalism. 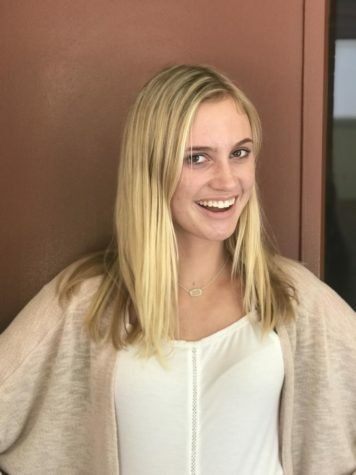 This year, Leyton is taking on the role of Content/Business Manager, but is still looking forward to writing and publishing her work as a writer. In her free time, she enjoys tanning in the sun and playing beach volleyball with her friends.